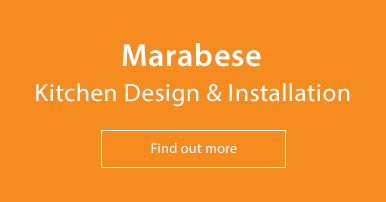 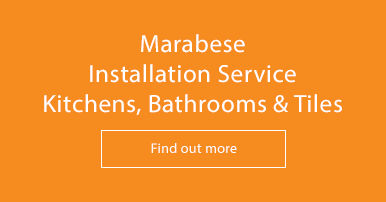 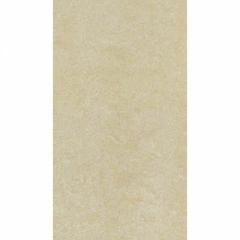 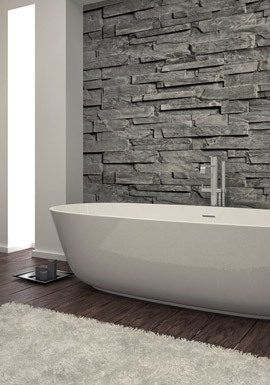 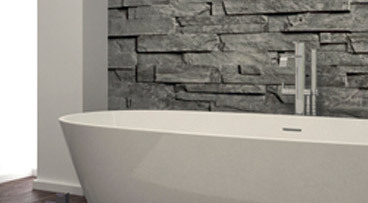 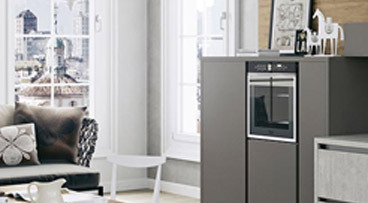 Marabese Ceramics stock an extensive range of porcelain floor tiles. 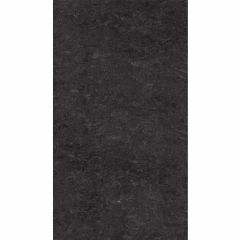 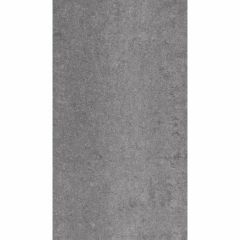 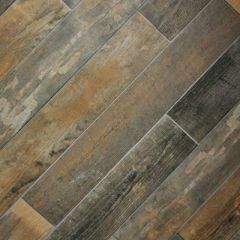 Many of our popular porcelain floor tiles such as Casalgrande Metalwood, Settecento Maya Azteca, Unicom Starker Natural Slate, Serenissima Quarry Stone are all imported direct from the manufacturers in Italy, and stocked at our Letchworth branch. 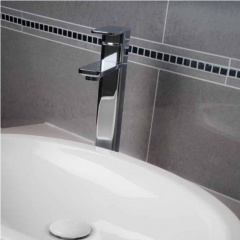 Why choose porcelain? 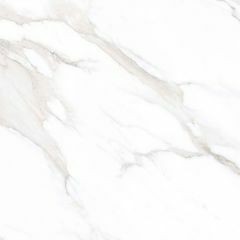 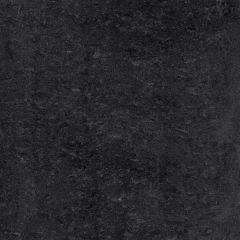 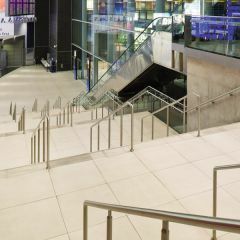 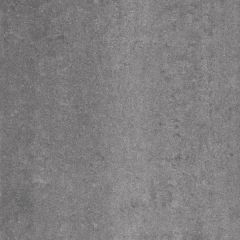 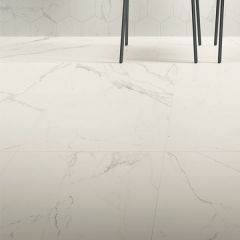 Because porcelain tiles are easy to maintain and more durable than ceramic tiles therefore making them suitable for both home and commercial use. Porcelain tiles are also suitable for higher traffic areas. 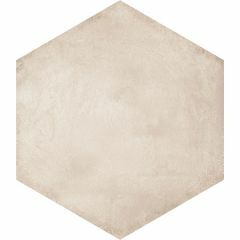 Our porcelain floor tile collection includes popular tile brands: Casalgrande, ABK, Settecento, RAK, Unicom Starker & Serenissima. 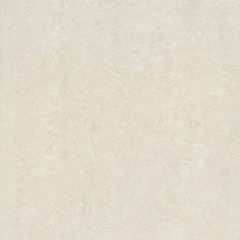 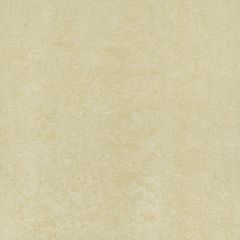 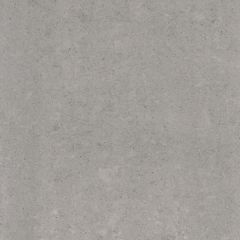 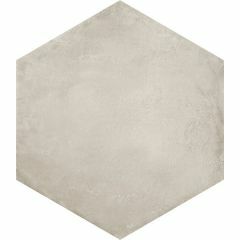 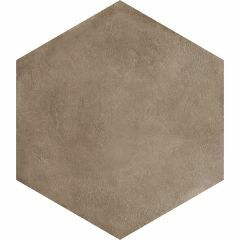  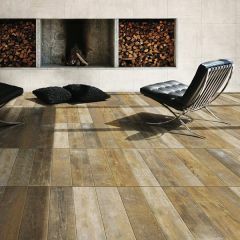 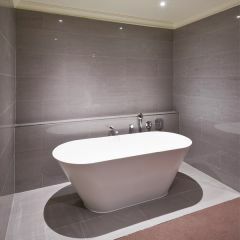 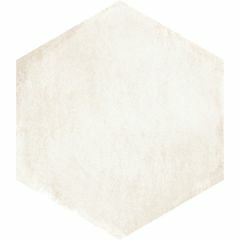 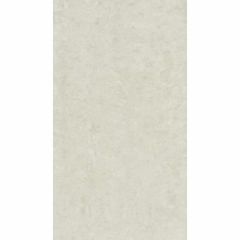 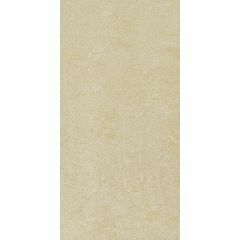 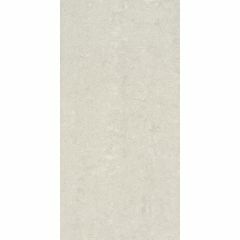 We also have porcelain floor tile ranges exclusive to Marabese Ceramics. 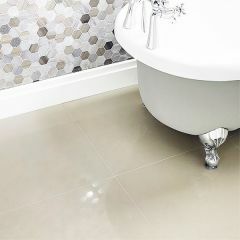 If you can't find what you're looking for or would like a sample of any of our porcelain floor tiles, please call us on 01234 324598 or visit one of our showrooms. 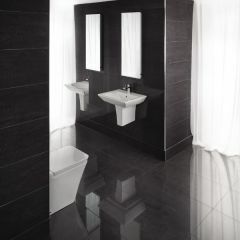 We can deliver anywhere in the UK.